In contrast to reports earlier in the week, the U.S. Department of Homeland Security confirmed Russians did not tamper with Wisconsin’s voting registration process in the 2016 General Election, according to an article by NBC. Federal concerns were raised after Jill Stein called for a recount last November. Twenty states, including Wisconsin, were notified by officials on Friday that Russian hackers had unsuccessfully interfered with systems during the previous campaign cycle, according to an article in the Washington Post. 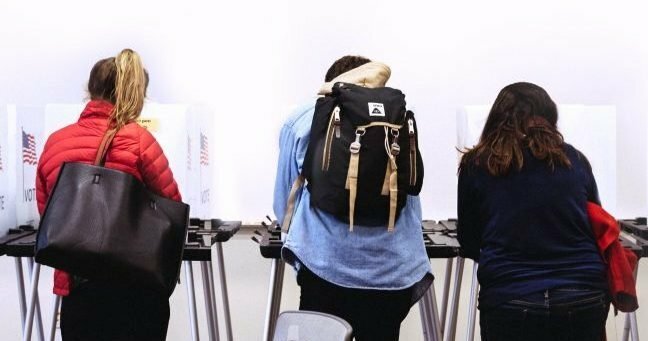 Despite reports, Homeland Security officials notified Wisconsin’s Election Commission in an email on Tuesday that the previous information was incorrect, the same article reported. Figueroa did not respond immediately to questions raised by Wisconsin officials about the miscommunication, according to an article by NBC. Inconsistencies in federal information have raised concerns among Wisconsin Election Commission officials, including Chairman Mark Thomsen. “Either someone was right on Friday and this memo today is a cover-up or they were wrong on Friday and we deserve an apology,” Thomsen said. Officials are unsure if the other twenty states received similar notifications after the Friday report, according to the article from NBC. 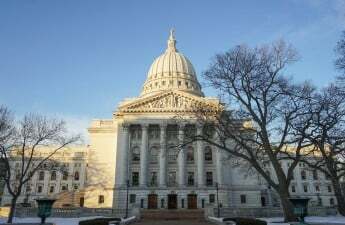 State officials have hypothesized that Homeland Security saw electronic Russian interference in other state elections and assumed there was identical issues happening in Wisconsin. Concerns over Russian interference in American politics have escalated since the 2016 election cycle. According to a poll conducted by Pew Research Center, 47% of Americans perceive Russia to be a major domestic threat. Although Russians did not directly tamper with Wisconsin’s election processes, according to the NBC news article, preceding events have prompted the Commission to prepare systems to tighten security for the 2018 elections. 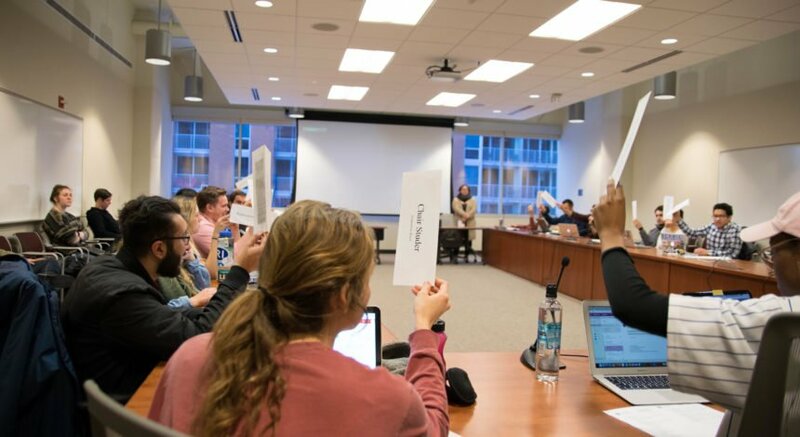 Meagan McCord Wolfe, Wisconsin Elections Commission assistant administrator, said the Commission plans to create a team specifically dedicated to addressing ongoing threats to cyber-security.